The case had been taken to overturn the decision made in 1921 that Ulysses was obscene and that it could not be admitted into the United States. 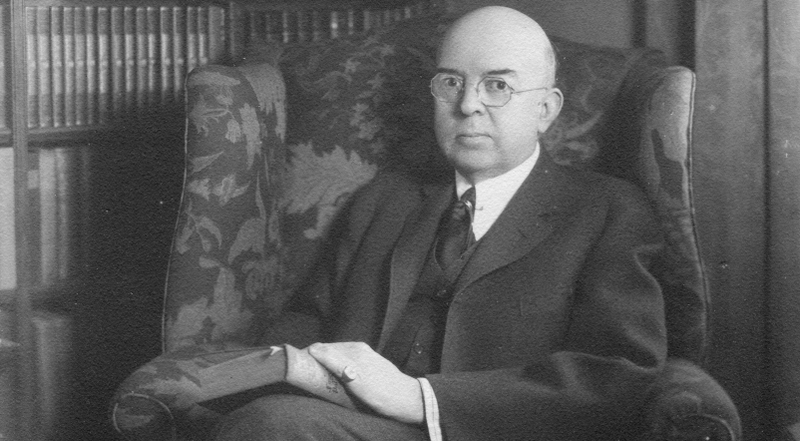 Submissions were put forward by both sides before Judge John M. Woolsey (1877 – 1945). Woolsey was a US federal judge in New York City and was known for his “brilliant and poignantly phrased decisions” including several important precedents in the First Amendment jurisprudence.